Revenues decreased to C$70.5 million in the September 2018 quarter compared to C$90.2 million in the 2017 comparative quarter, a decrease of C$19.7 million or 21.8 percent. Imperial Metals (TSX:III) has reported its financial results for the three and nine months ended September 30, 2018 and 2017. Revenue from the Red Chris mine in the September 2018 quarter was C$52.7 million compared to C$66.0 million in the 2017 comparative quarter. 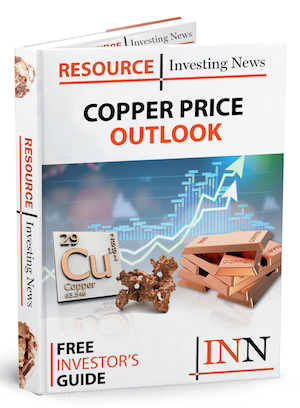 This decrease was attributable to a lower quantity of copper concentrate sold along with similar copper and slightly lower gold prices and the impact of negative revenue revaluation noted below. Revenue from the Mount Polley mine in the September 2018 quarter was C$17.8 million compared to C$24.1 million in the 2017 comparative quarter due to lower production and negative revenue revaluation. Click here to read the full Imperial Metals (TSX:III) press release.